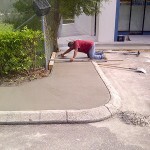 Indian River businesses of all types can benefit from asphalt sealcoating services. 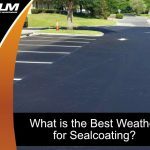 Sealcoating is a protective seal that guards asphalt against water, oil, gas, and the sun’s harsh ultraviolet rays. Do not underestimate the damage that can be caused by the sun. 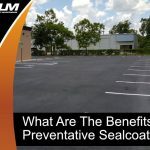 If you leave your asphalt unprotected, the powerful UV rays will eventually punish this surface to the point that repair or replacement is necessary. 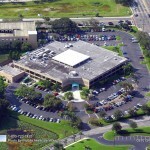 Your parking lot is vital to your business. 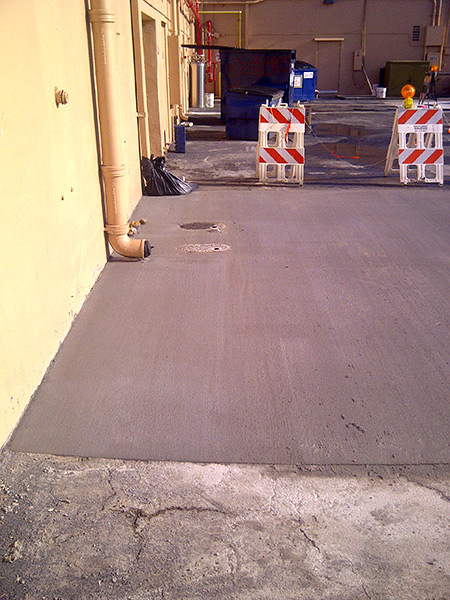 After all, you pass through this space a couple times each day. 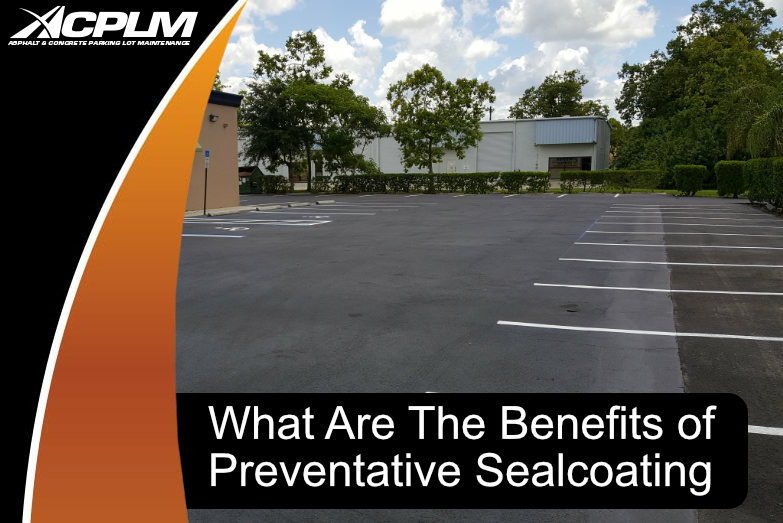 If your parking lot does not look impressive and stay strong when subjected to myriad threats, you will end up paying an unnecessary price. 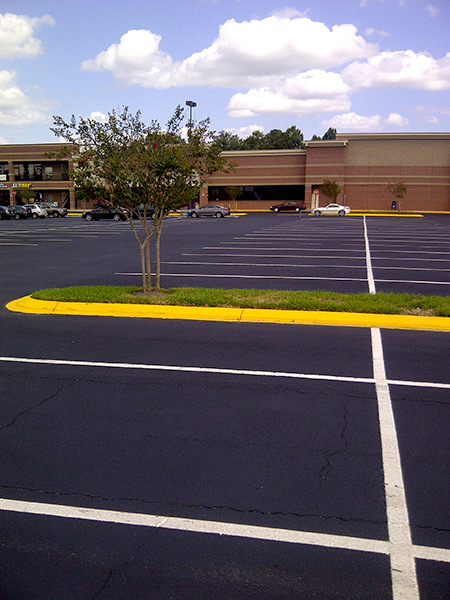 An unsightly and dilapidated parking lot will make customers think less of your company. 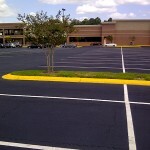 Sealcoating asphalt involves the application of a thin yet strong layer to the surface of your parking lot. 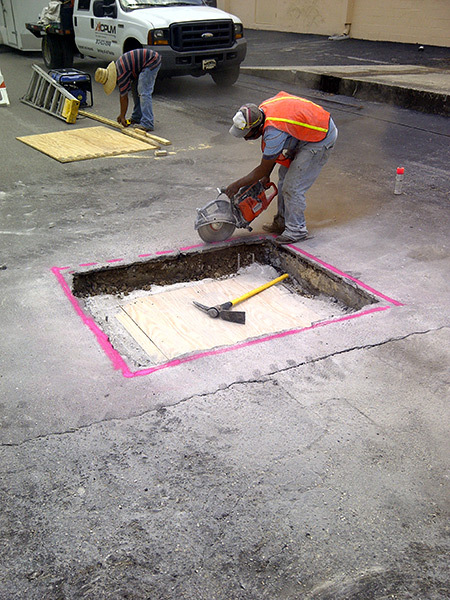 This barrier guards against automobile fluids, the pounding rain, the sun’s UV rays, and other threats as well. 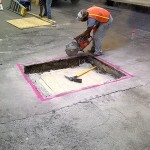 Though sealcoating asphalt will not remedy potholes or cracks, it can help prevent such flaws. 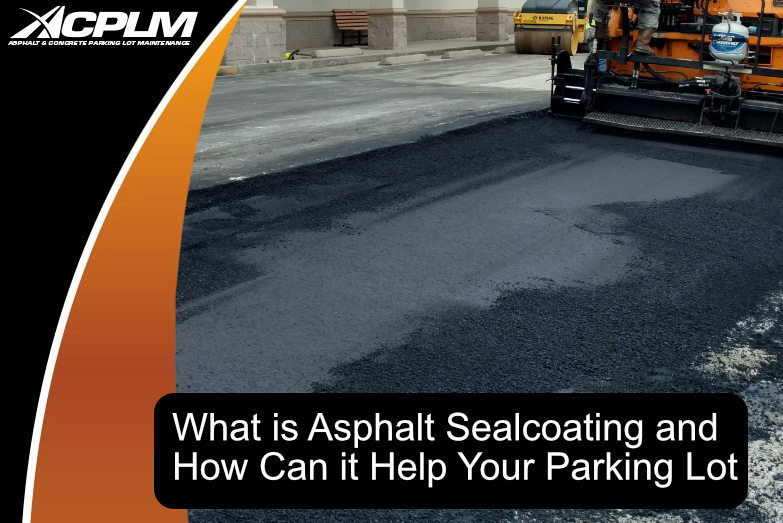 ACPLM is here to repair damaged pavement prior to the sealcoating and ultimately prevent this form of damage from reappearing. 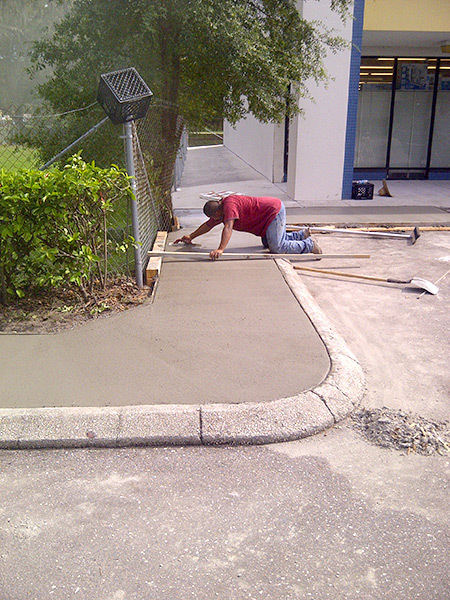 Protecting your pavement’s foundation is essential to maintaining the integrity of your lot. 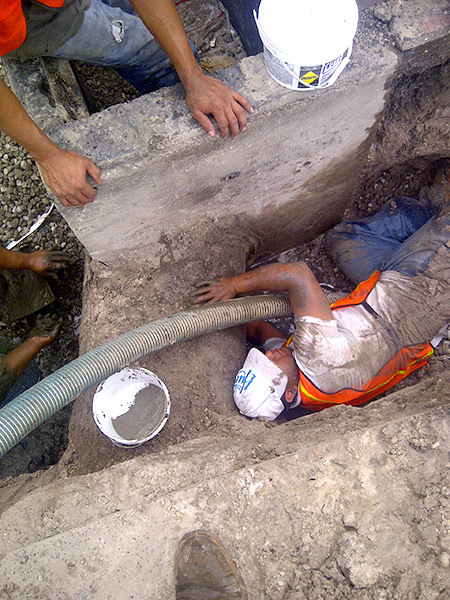 If water moves on down to the foundation, your only option will be a comparably costly replacement. 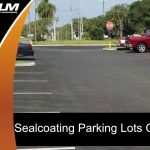 If you notice your parking lot’s hue is fading, the surface is crumbling or if there is standing water, potholes or cracking, it is time for asphalt sealcoating. 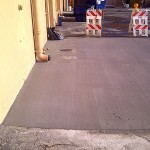 Furthermore, sunken pavement is also an indication of sealcoating, repairs, or a full replacement are necessary. 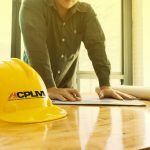 ACPLM is here for your asphalt sealcoating needs. 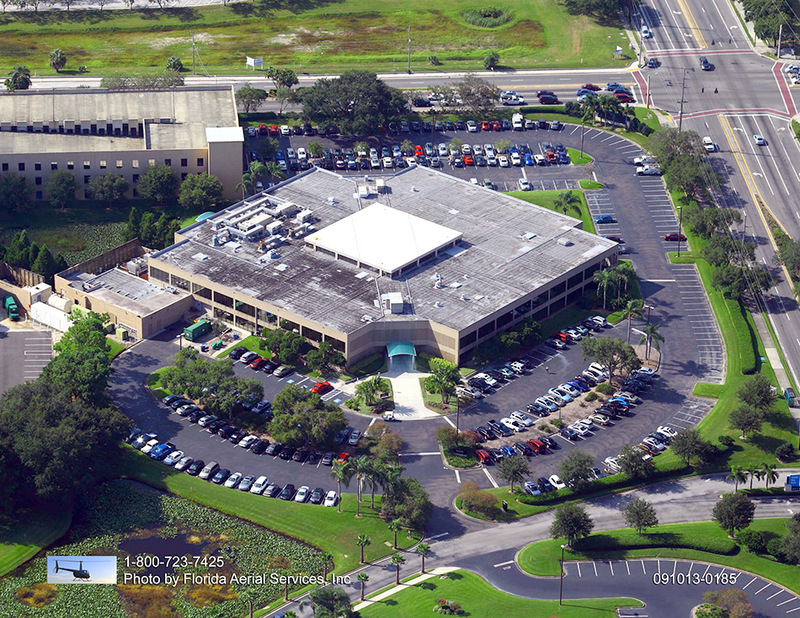 Contact us at 888-959-9637 to schedule a free consultation. You can also fill out our contact form and we will be in touch.